Imagine how much easier it would be to be a fly--and with each eyeball you could see 100's of charts at once and assimilate them all. Well, we don't have that, but we have a blogging community and each of us has different 'stuff' that we look at. I want to share with you what my eyeballs look at. I don't spend much time looking at the individual indices. I figure there are plenty of eyeballs on that. I look at sectors. And when I see something that looks interesting in a sector, I look at ALL of the charts. I found the chart I plan to share with you today in doing one of my sector sweeps. 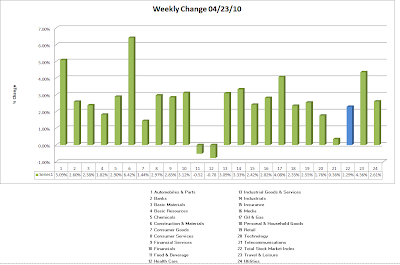 I generally post a link to those weekly sector charts that I do here. I look at charts very simplistically. I'm not a sophisticated trader like many here, and I hope that my post does not disappoint in that regard. But I do like to focus on the stuff that I think matters for my stye of trading. I look for emerging moves. Either break ups or break downs. I'm not a momentum trader, and it will never be in my DNA to be so. If it is breaking I want to be in position and I want to be selling into the move systematically. I like to focus on volume, volatility and chart patterns--and the price movement of course! I care about volume two ways: by time and by price. Though it is not shown on the chart below, I frequently look at volatility, and I'll share a post on that if there is an interest. And.. . . I'm also one of those obnoxious folks who looks at fundamentals. It's cursory, but I have to look, AND that look might dissuade OR embolden my taking a position. Now to the chart. Here is Fibertower (FTWR). It is in one of my favorite chart patterns, a long consolidating base pattern with some volume coming in. This type of chart signifies to my eye, quiet accumulation. I love seeing a long volume by price bar (left bars) at the low end of the price accumulation of this chart. I also like to see significant volume coming in with a rise in price. There is something disappointing about this price action. Specifically, big volume has not resulted in dramatic price movement. Big volume without dramatic price movement means that there is plenty of supply. I'm in this at $4.25, and I'm holding 1/3 tranche having sold 2/3's into two of the large volume spikes. It has been a very successful trade. Because it is a small stock, AND I've been disciplined in taking my gains, I do not have a stop loss. Your mileage can and should vary. The NICE thing about being a small investor/trader, is that you can trade these names with alacrity that big money cannot. Only you can evaluate your own risk tolerances and time horizons. I'm sharing with you mine for this trade. 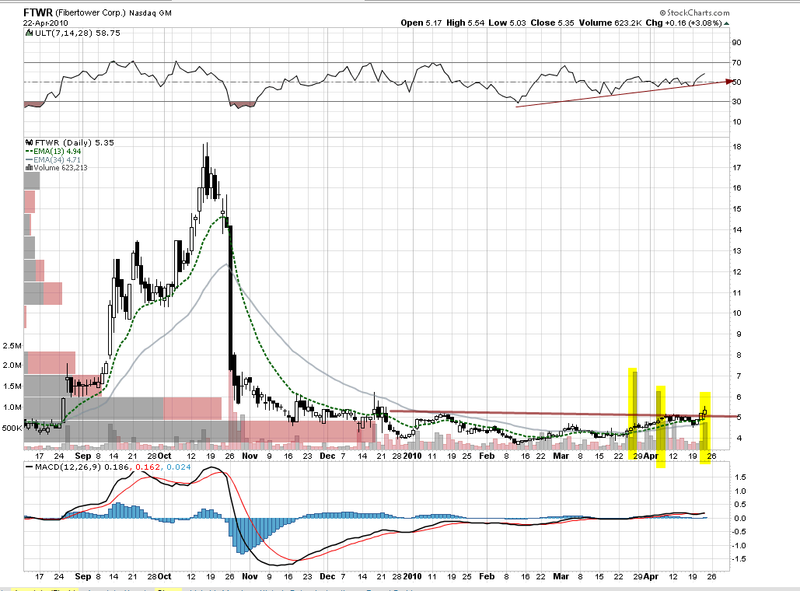 I believe that if the stock can continue to attract buying interest AND it clears the second volume by price bar with impunity (goes north of $6), there could be a moon shot. If I see that, I will buy after the moon shot when it consolidates back. With regard to position size, I'll tell you what I did on this. I had 80% of one account in the original position. Though it was NOT diversified for that particular account, that account is such a small size that over my portfolio (geez, that sounds like the Ponderosa, but it is a condominium!) it was not outsized overall. I believe that when I find chart set ups such as this, I'm entering at minimal risk. Risk always increases (in my mind) when volatility is high. Accordingly, I sell into that. I will then re-buy when volatility (and price) comes in. 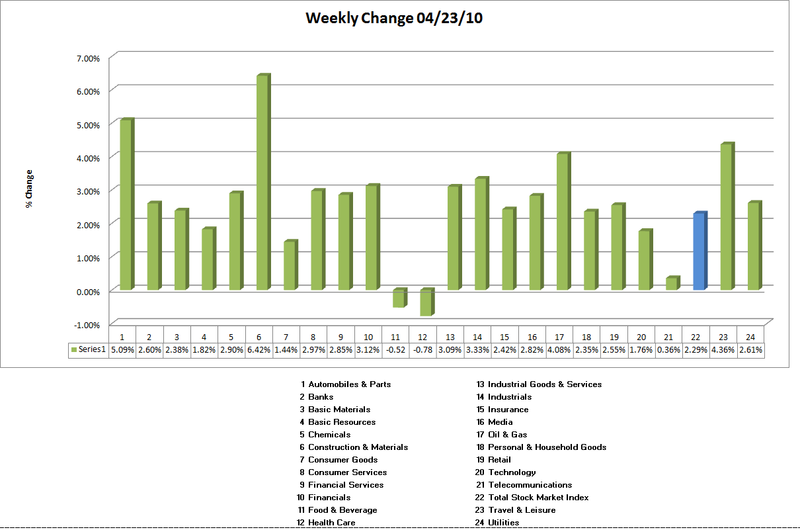 I'm reading: Fly Eyes and Fiber (FTWR) + Weekly Sector Updates (by Leisa) $$Tweet this!